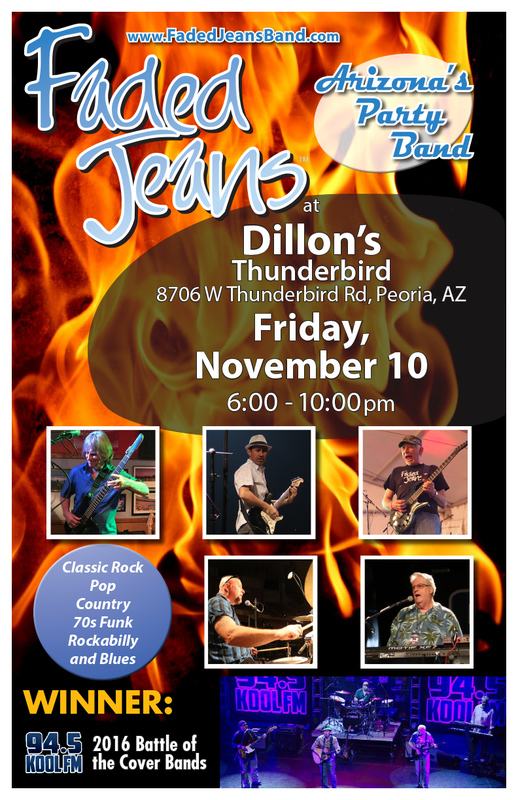 Veterans’ Day Celebrations at Dillon’s | Faded Jeans – Arizona's Party Band! ← FJB – Live and In Costume! 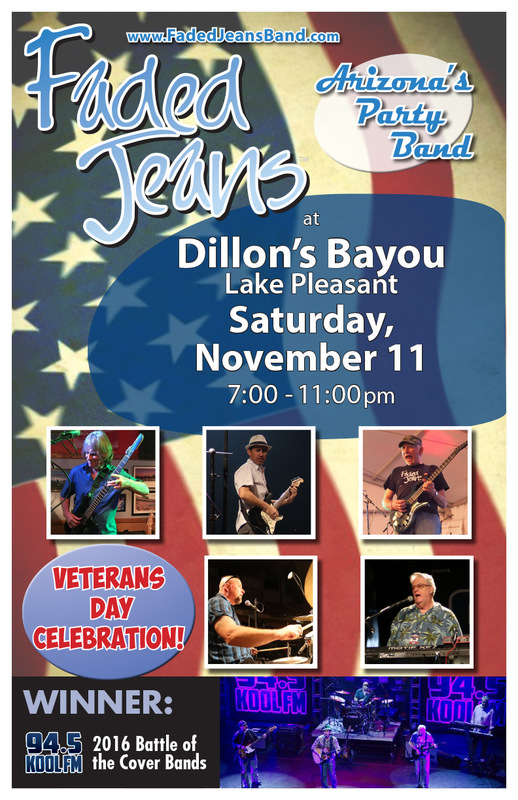 Saturday, November 11, 7 p.m.
Click and share these posters! For the guys in FJB, some of the most fun we can have is turning folks’ parties into events to remember! We’re starting to book for 2018, so contract us for YOUR event before our calendar fills up. We want to help make your next party, reception, or event extra special. Contact us today and get Faded Jeans on your calendar! 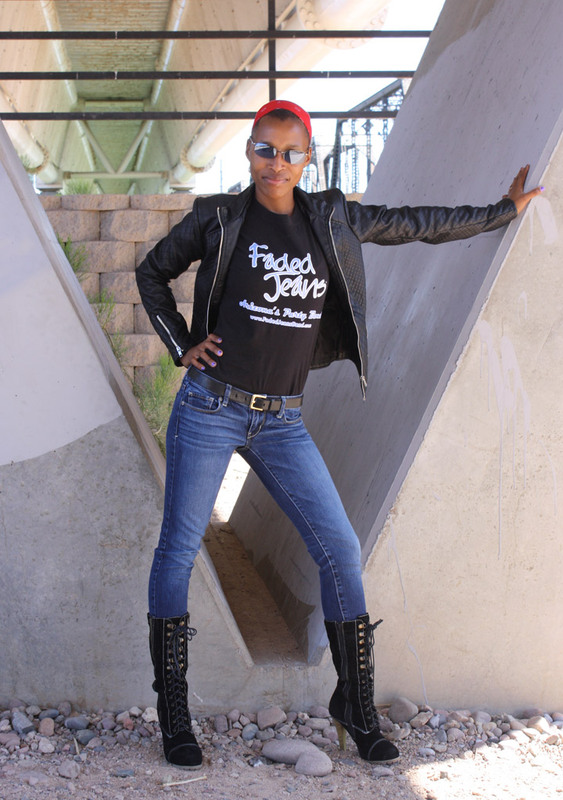 Faded Jeans logo shirts are available at all FJB shows—including select sizes of ladies’ scoop neck tees! Grab one for only $20, or mix and match two for $30. Of course, once you have one, don’t forget to show it off … just share a photo of you in your FJB shirt and we’ll add it to the collection on our Facebook page!